Bayern Munich midfielder Renato Sanches claims that he is considering leaving the club as he's "not allowed to play" with the Bundesliga champions. "I'm not happy here," Sanches said, quoted by Kicker. "I work a lot, but I'm not allowed to play. I want to play more, maybe at a different club, I have to worry about that." 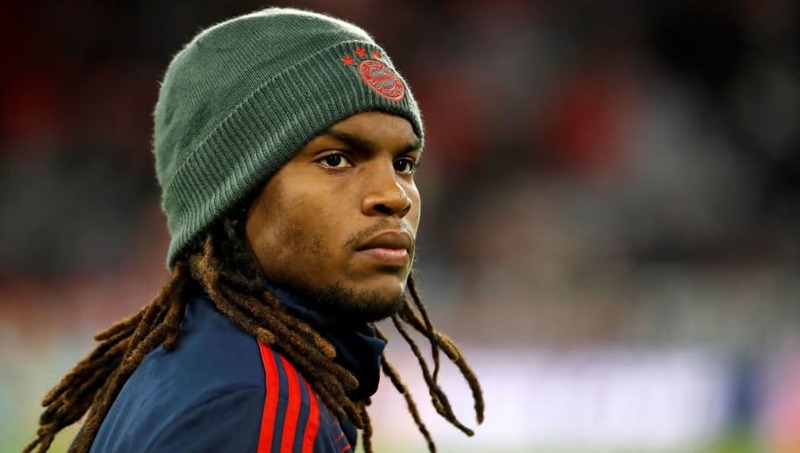 Bayern Munich would likely be open to cashing in on Sanches this summer as they're looking to go on an unprecedented spending spree at the end of the season, although the Bavarians will likely have to look for suitors outside of Germany.